It’s no longer easy to stand out these days. Thanks to the current business environment. However, some strategies can be used to step out of the shadows. Personal branding is vital to give yourself an advantage when searching for a job or boost your current career. Like it or not, personal brand follows you around. It exists even if you don’t want to cultivate it. The way you present yourself or your brand matters. It’s a way to establish yourself as a leader in your niche. The first step to getting into the right direction is to know what personal branding is. The overall goal is to market yourself and improve relationships with colleagues, clients, and managers. Making yourself into a brand allows you to manage how people view you and how much trust you can get in your career. To achieve it, you need to create a distinct voice and ethical standard. But personal branding requires consistent work. It means that you can’t just have a social media presence or write an excellent post and expect it to boost your career for the rest of your life. Trust doesn’t flourish naturally. It has to be cultivated. To achieve it, a unique personal brand can help. Customers trust individuals and not a corporate brand. For instance, a brand message is shared several times if it originated from an individual. In here, you can use your personal brand to boost your company’s image. From there, it’s easy to build trust. It’s impossible to stand out from the crowd if your area of expertise is too broad. That said, try something specific to magnify yourself and skills. 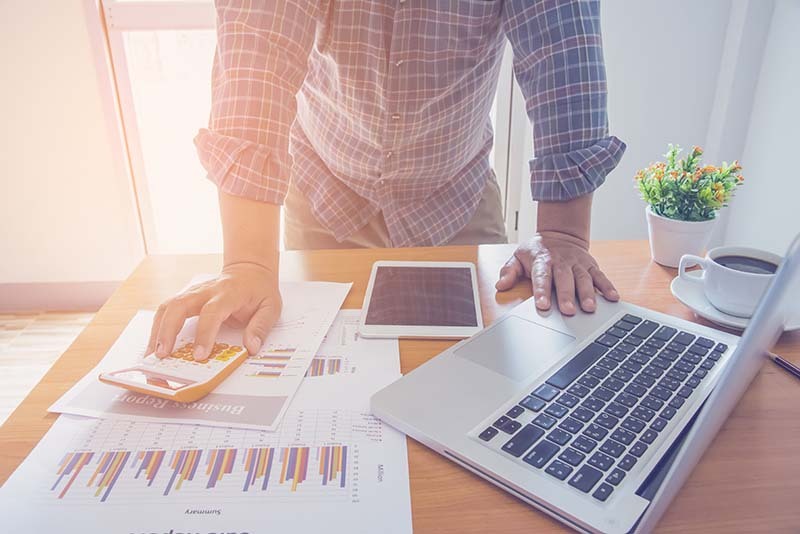 Even if your target audience is narrow, it’s best to be more specific to ensure a better connection with your audience. It’s not easy to be one, and it’s not always on top of every person’s to-do list. However, it becomes easier when you establish yourself in a certain niche. It doesn’t matter what kind of niche it is. By providing the audience with helpful information and advice, it can help propel your status as a thought leader. But it’s all about building trust with actionable guidance. However, to be a respectable leader, you must know your niche so you can better understand what you are talking about. From there, you can offer genuine counsel. If you do it well, your personal branding can help you achieve career success. 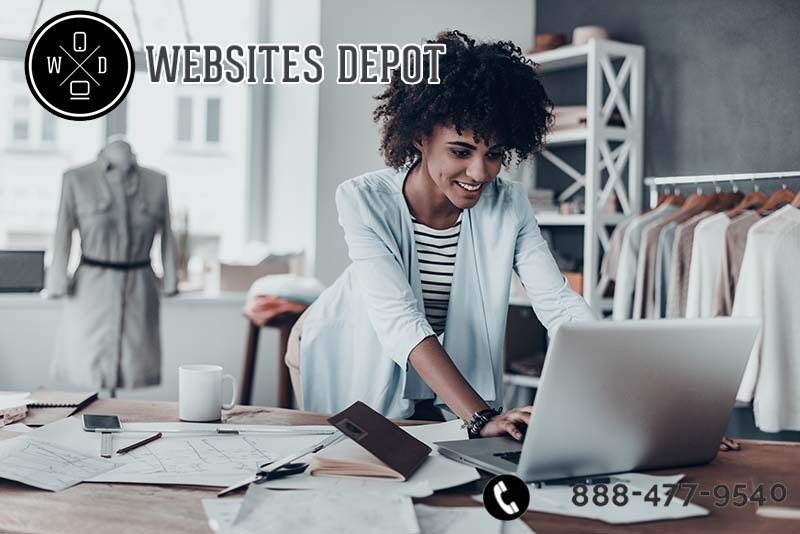 Websites Depot experts can help you brand your business and provide you with the necessary Digital Marketing tools you need. Call (888) 477-9540 to make a consultation today.